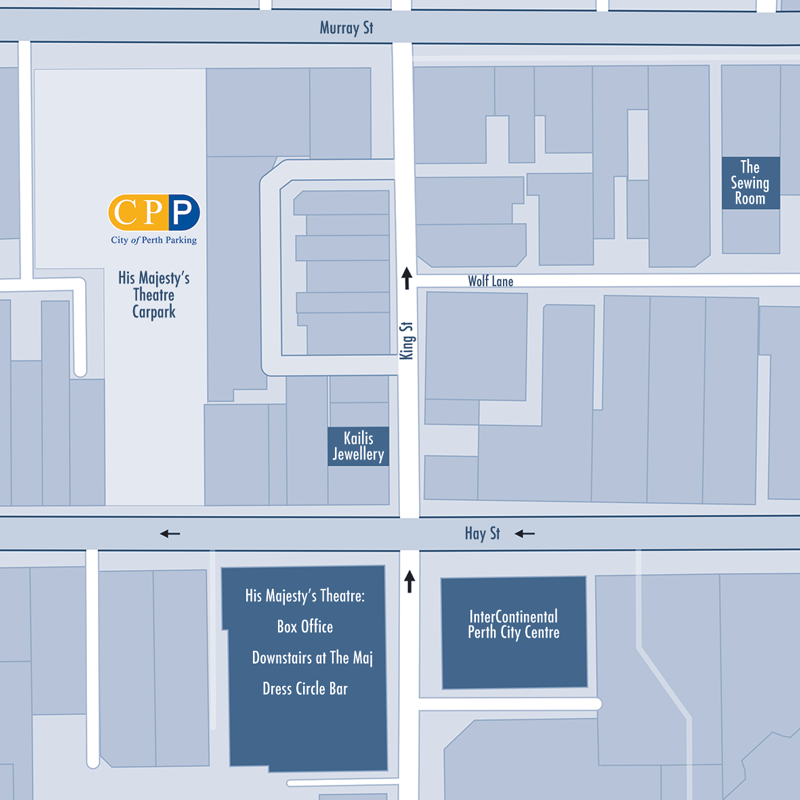 Enjoy the Pearls of Perth Jazz at Kailis Jewellery, 5-7 July! 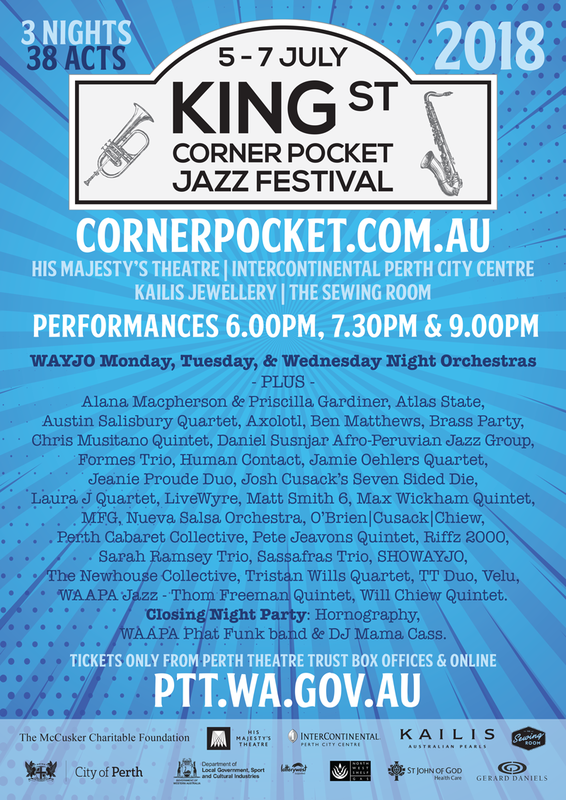 King Street Corner Pocket is shaping up to be Perth’s newest and hottest destination this Winter, boasting over 40 shows, with 38 acts in 5 venues over 3 nights. Kailis Jewellery is an iconic Australian pearl company celebrating their 40th anniversary. Synonymous with the most sought-after Australian South Sea pearls, every pearl is hand-selected based on five natural virtues of lustre, shape, size, colour and surface quality. Situated 29 King Street in the heart of the city, this classy establishment presents intimate duo/trios with 30-40 minute sets from pearls of the Perth Jazz scene; Sassafras Trio, Jeanie Proude Duo, TT Duo, Sarah Ramsey Trio, Ben Matthews, O’Brien/Cusack/Chiew and Formes Trio. For full festival details, head to cornerpocket.com.au. Tickets & discount Pocket Passes are available exclusively from your nearest Perth Theatre Trust box office, or online at ptt.wa.gov.au. Download the full Festival Program here! 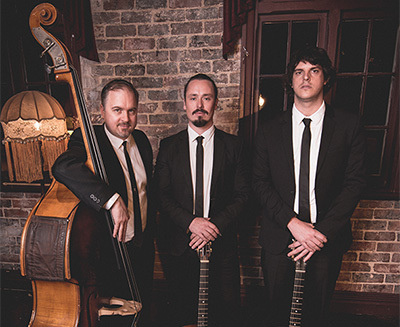 Perth’s premier gypsy jazz ensemble, Sassafras Trio lead by Pete Jeavons will fire up with toe tapping swing, breakneck gypsy, wistful ballads in a vibrant and engaging night. Sold out seasons at Fringe World 2018 are a testament to the Sassafras Trio’s broad appeal and will be sure to sell fast. 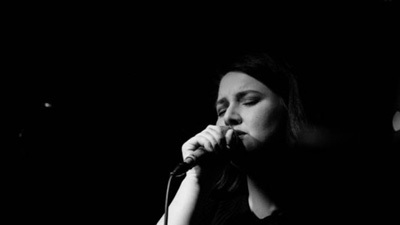 Originally from a small country town in South Australia, Jeanie Proude can’t wait to share her amalgamation of influences from jazz, folk, contemporary and latin music. Joined by Tim Voutas on piano, Jeanie will transport audiences anywhere between an absolutely swingin’ jazz standard, to a modern jazz interpretation of a popular folk song, or an original of Jeanie’s influenced by her roots in pop music merged with her greatest jazz influences. Tim Voutas and Tom Salleo complement each other flawlessly as Tom wields his trombone and Tim tickles the fabled ivories in a combination that blends seamlessly. The TT Duo is an intimate and relaxing musical conversation that blurs the lines of Jazz and Contemporary music, perfect for a relaxed chill out. Difficult to spell but easy to swing to, Axolotl bring a repertoire that is eclectic and energetic. With a repertoire covering blues, funk, fusion, calypso and straight ahead swing, this young ensemble are sure to be a fixture in the Perth jazz scene for many years to come, complementing each other’s talents in a way that belies their age. Sure to be a hit of the Festival. 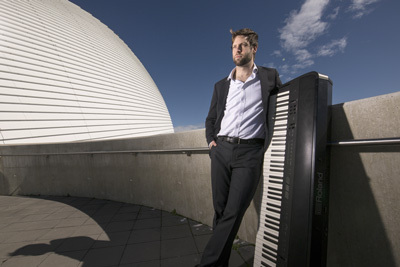 Exploring the challenges and freedom of freely improvised music, Ben Matthews performs in a unique style that blends genres, drawing equal influence from jazz legends like Herbie Hancock and Bill Evans, and from soundtrack titans like John Williams and Joe Hisaishi (Studio Ghibli). 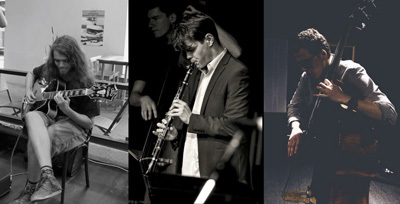 O’Brien|Cusack|Chiew is one of Perth’s most promising young jazz ensembles, featuring three prominent members of the WA Youth Jazz Orchestra. 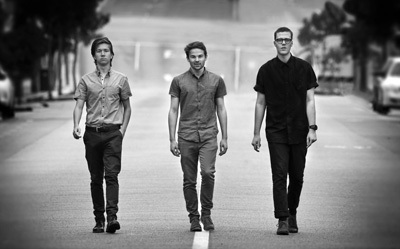 Performing regularly around the hottest Perth jazz venues, this trio are one to watch as they put the rhythm into classic jazz and rework surprising new arrangements that will stick with audiences for a long time. The Formes Trio explores multiple jazz genres playing classic tunes from the likes of Benny Goodman and Buddy Defranco, to the sounds of West Coast Jazz with Dexter Gordon, and even ventures into the Nuevo tango music made famous by Astor Piazzolla. An eclectic event that will excite as they showcase the multitude possibilities of jazz. Whether fronting an 18-piece big band or accompanied by just a pianist, Sarah Ramsey commands the stage with a warm and inviting presence. Her beautiful, rich vocal approach draws influence from Ella Fitzgerald, Joni Mitchell and Sarah Vaughan and is best experienced through her own compositions and her heartfelt interpretations of jazz standards. Sarah will be accompanied by Jeremy Thompson & Austin Salisbury.